For three years, Little Rock Family readers have nominated their trusted orthodontists, therapists, pediatricians and other specialists—the result is our extensive list of central Arkansas’ Top Health Care Professionals for Kids. When your child needs medical attention, nothing is more important than finding the best possible care. Advice from friends, family and other parents is invaluable when choosing a health care provider and for the past three years, Little Rock Family has asked our readers to recommend the therapists, dentists, general care physicians and many other specialists they trust to care for their families. 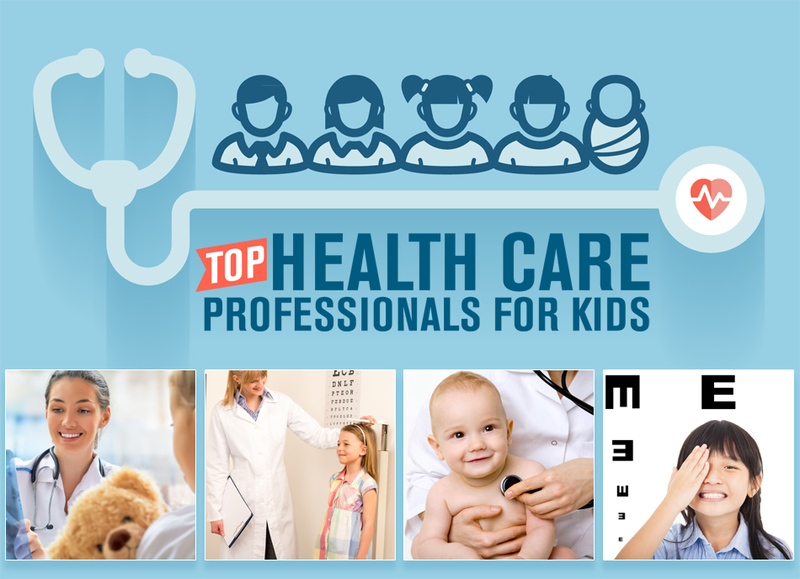 The next time you’re searching, consult our extensive list of family-approved health pros for kids. “There aren’t enough words to describe what a remarkable pediatrician Dr. Shelly Baldwin is. Little Rock Children’s Clinic, P.A.